Nintendo is hosting a new Nintendo Direct live stream today, March 8th. The broadcast is currently scheduled to begin at 2 p.m. (PST) or 5 p.m. (EST) and can be viewed on Nintendo’s official YouTube channel. To watch today’s Nintendo Direct, be sure to either bookmark Nintendo’s YouTube channel, or return here and check out the stream embed down below. In terms of what Nintendo has planned for today’s presentation, new details on Nintendo Switch and 3DS games will reportedly be the primarily focus. Unlike relatively brief announcements for items such as the Nintendo Labo, today’s Nintendo Direct will last approximately 30 minutes. As such, Nintendo fans can expect a sizable chunk of Switch and 3DS info. For example, one item Nintendo confirmed for today’s Nintendo Direct is Mario Tennis Aces, a new sports game coming to the Nintendo Switch via Camelot Software (Mario Golf, Mario Tennis). 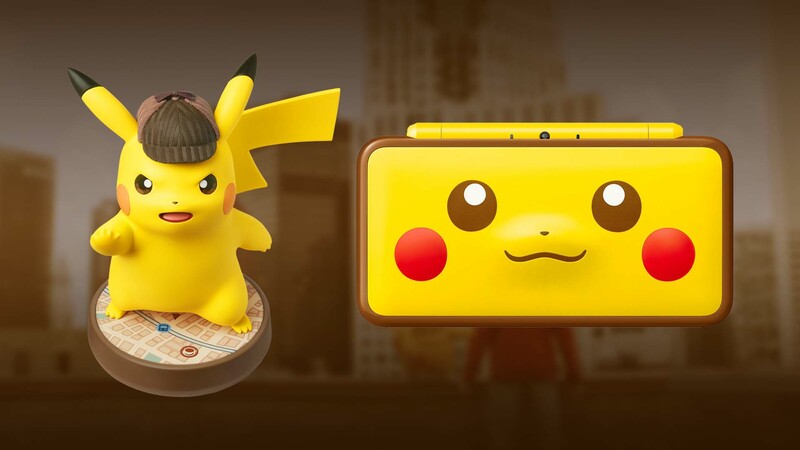 Other items that could potentially crop up today include the new Yoshi game, the release of Wii U ports on the Switch, and 3DS titles like Detective Pikachu. With so many exciting possibilities, we recommend setting aside some time at 2 p.m. (PST) or 5 p.m. (EST) to check out today’s Nintendo Direct broadcast over on the Nintendo YouTube channel!